Want to hear more insights from these leaders? 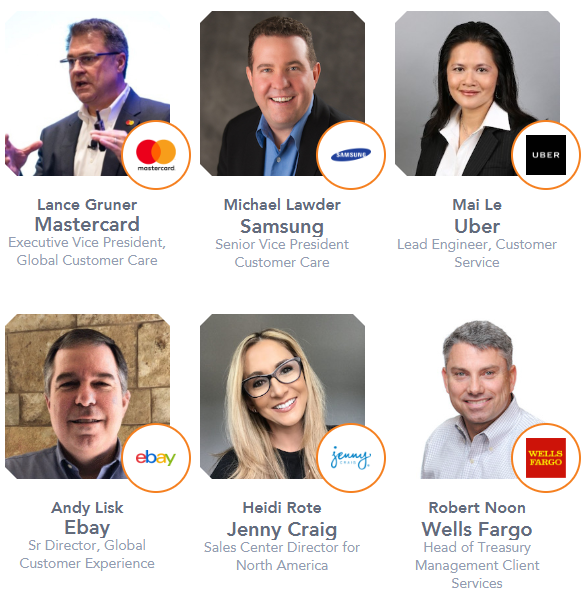 These leaders will be speaking at the Customer Service Summit West (June 3-4, San Diego) where our mission is to give leaders to tools and strategies to predict customer demands and deliver flawless experiences. That’s why we’ve gathered together those leading customer support, experience and social customer care from the world’s most influential brands to set the bar for omnichannel support and exceed customer expectations. This year, we’re uniting 250+ customer service leaders across America, and if you believe in the value of customer service, we want you to join us. 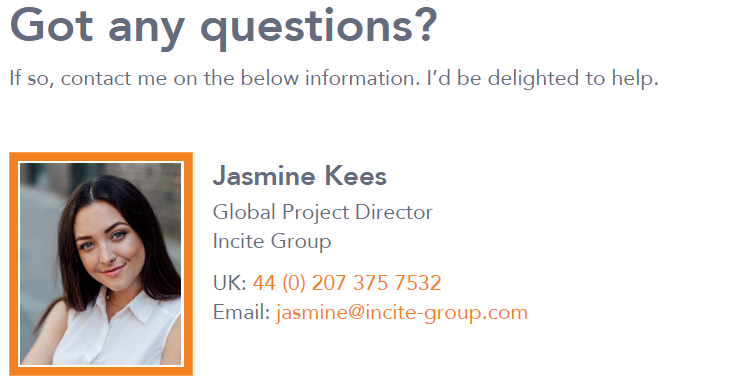 So, download the brochure to automatically become a part of this movement. With more brand representation, more in-depth tracks and more interactive sessions – you’ll walk away from these two days with a practical strategy to deliver on the opportunity available to customer support leaders today. If you are interested in hearing more about our movement, I’d love to talk through the agenda with you – just let me know and we’ll set up a call. Are you also attending the Customer Service Summit West?